La-Z-Boy® invented the recliner chair in 1928, and they have been perfecting it ever since. 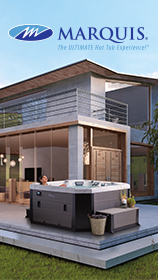 But progress in comfort doesn’t need to be limited to the indoors and we have now applied our innovation and quality standards in the development of the perfect hot tub. 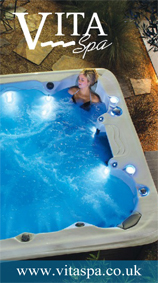 We are now taking orders on our brand new range of LAZBOY Hot Tubs.